Yesterday Aimee Chan, Ruco Chan, Lin Xiawei, Samantho Ko and the other cast of TVB series Outbound Love met up at a restaurant in Kowloon Bay for a dinner celebration and to watch the finale. Aimee disclosed she'll be splitting the bill with Ruco and the producer. As for the ratings, Aimee expressed despite the Lunar New Year holiday, the series still got a peak rating of 31 points which isn't bad at all and all that hard work filming in Malaysia paid off. Aimee just became a mother not long ago, she plans to maintain good health and concentrate on taking good care of her son. She probably won't film another series until mid or end of the year. Asked if she'll miss her son when that time comes? Aimee laughed: "Sure because baby is growing everyday, but I also really miss filming. When I was watching the series, all the feelings came back. (What does your husband Moses Chan think about that?) He told me to go pursue my own dream. My dream is to be a good actress, but my other responsibility is to raise my son and I hope I can balance between the two." Asked if she plans to throw a 100th day party for her son? Aimee said she may. Asked if she'll invite friends from the industry? She said: "We have many friends from the industry, but I like to keep a low-profile." She expressed she and Moses still hasn't come up with a perfect Chinese name for baby Aiden yet. Samantha Ko disclosed she caught the My Love from the Star 'poison', her highest record was watching the drama 3 nights straight without sleeping. She watched so much, she couldn't even open her eyes and the following day, she had to film TVB show Find a Good Man (搵個好男人). Asked if she wanted to find a boyfriend like 'Do Min-Joon' (Kim Soo-Hyun's role in the drama)? She said: "Yes. Whenever I encounter trouble, he will come out and rescue me. Kim's acting is also really good, I can learn from him. (Did your mother hurry you to get married during the Lunar New Year holiday?) She's been rushing me to save up more money so I can buy a home. If the housing prices drop this year, there is a high possibility I can get one." 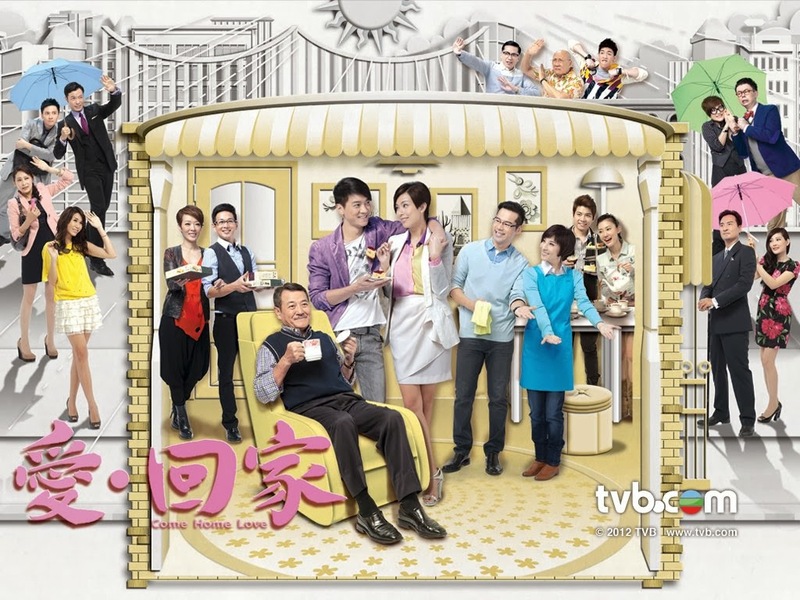 Also, TVB announced Outbound Love's two hour finale on Sunday averaged 32 points and peaked at 35 points (at 10:52pm during the last few minutes of the episode), about 2.27 million people were watching. The 22 episode series averaged 26 points.